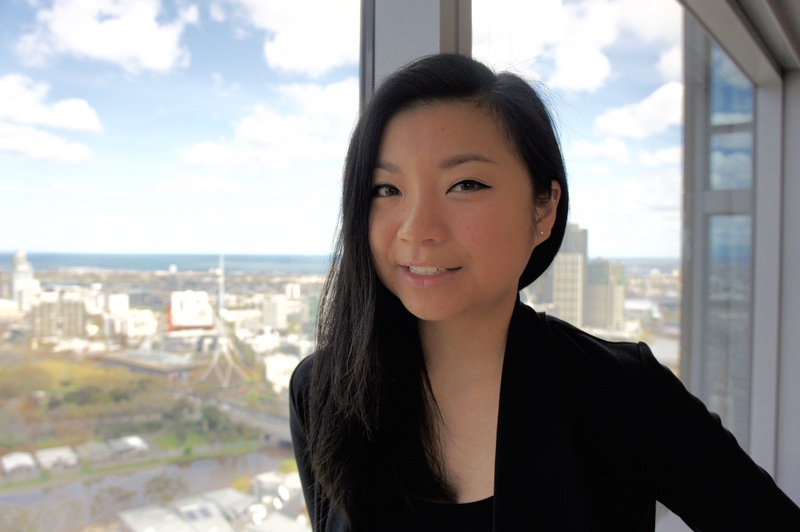 When commencing a Bachelors degree in Commerce at the University of Melbourne, it never occurred to Aria Wong that she would end up working in the law. When she was lucky enough to secure a cadetship with her accounting firm of choice, she had all but landed her dream graduate job. “As I progressed through Commerce, I learned that I enjoyed the rigorous thinking of financial theory and accounting principles, but I also learned that the world is rarely so black and white,” Aria says. Exposed to complex work and the opportunity to liaise with ASX-listed clients on a daily basis made Aria’s job at a top-tier accounting firm exciting, however it was here that she realised the law was where she wanted to work. “Being in the tax team meant that we were constantly tailoring our advice to clients based on the latest developments in the law. I quickly found that the times when I felt most alive was when I was assisting my team, and consequently our clients, with understanding the implications of those changes on the clients’ businesses,” she says. Aria commenced studying law in the hope that she would eventually be able to combine her studies in commerce with legal understanding to assist businesses to navigate their legal issues. This year, she achieved that goal, commencing a graduate role in the Mergers and Acquisitions Team at commercial law firm Herbert Smith Freehills. “So far, the work has been both intellectually stimulating and challenging. I have assisted senior lawyers on a range of complex public and private transactions through the drafting of key transaction documents, assisting with the due diligence process and liaising with clients,” she says. Reflecting on her path to her new grad role, Aria feels the JD provided a perfect transition from accounting to law. Importantly, she did not leave her business experience behind her. On the contrary, her professors actively encouraged her to find interdisciplinary connections between the law and commerce. Beyond business, studying law also gave Aria the opportunity to pursue other interdisciplinary areas. Having her fingers in many pies, so to speak, allowed Aria to take advantage of rare and prestigious commercial opportunities. In her final year of university, she travelled to Hong Kong to undertake a clerkship in the corporate practice of Skadden, Arps, Slate, Meagher & Flom, an international law firm based in New York. “Working in Hong Kong was an eye-opening experience that required me to not only adapt to a foreign culture and legal system, but also gain an understanding of the expectations of a high-pressure working environment,” she says. One of Aria’s key pieces of advice is to celebrate the diversity of your work experience because, increasingly, commercial law firms are looking for people with knowledge outside of the law. “The well-trodden paths aren’t the only ones that lead to fantastic places. One career can involve a varied and rich collection of experiences,” she says. Asked whether she is happy she made the transition to law, Aria says she has never looked back.